From concours to drifting and modern to classic this show caters for all. The BMW Car Club's annual meet is the largest gathering of BMW's in Europe and with this year being BMW's Centenary it looks set to be another belter. 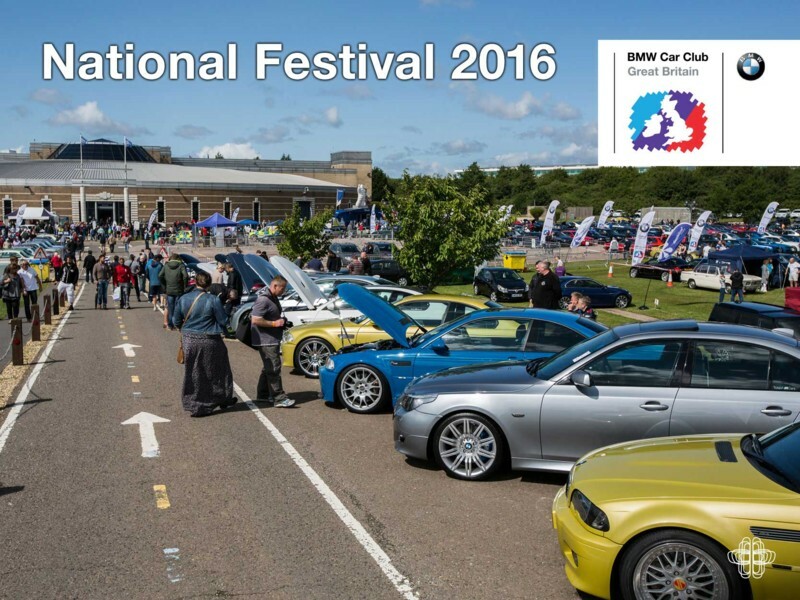 So if you only make it to one car show this year make it the National Festival – aka Gaydon. Last years review: Click here.